It’s going to be a big year for Chautauqua Institution this summer! For all you soul fans out there, the Institution has a surprise for you! 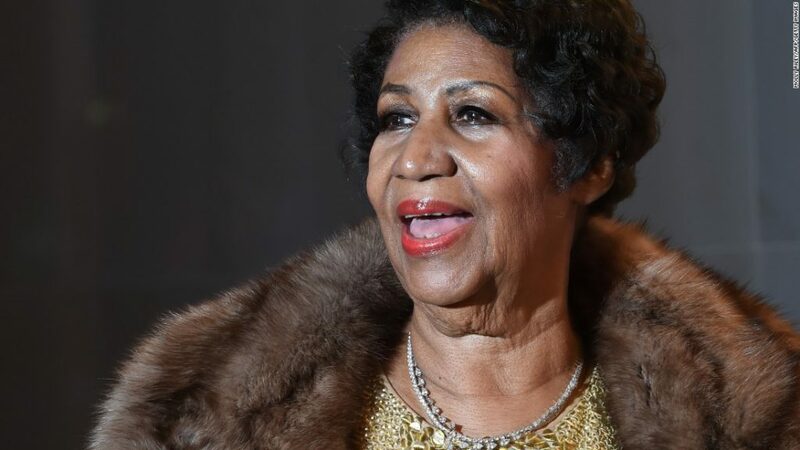 Aretha Franklin, otherwise known as “The Queen of Soul”, is coming to the Amphitheater to kick off the 2017 summer season on Saturday, June 24th at 8:15 PM! You may also know her for her hit songs, “Respect”, “Chain of Fools”, and “Natural Woman”. This is one of the biggest performances that Chautauqua has had to offer in many years, so prepare yourself for the best summer yet! You may want to think about staying in Chautauqua Institution for the entire summer because the season is ending with another surprise! 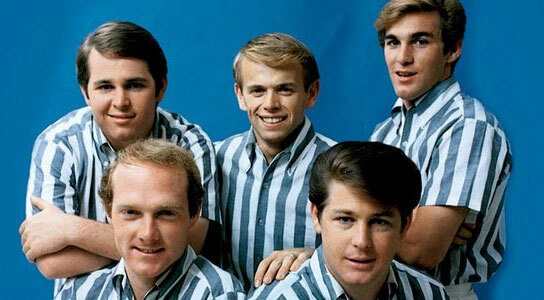 The Beach Boys are scheduled to perform on Saturday, August 26th at 8:15 PM! This classic band is one of the most iconic American bands in history and they are going to send off this special summer season the right way! Tickets to the Aretha Franklin concert are $69 a person and tickets for the Beach Boys are $50! These concerts will be worth every penny, so be sure to purchase your tickets today before it’s too late! You will not want to miss out on two of the most amazing performances that Western New York has to offer! If you are new to Chautauqua, this is the perfect weekend for you to book your stay because the iconic Amphitheater is looking better than ever! There have been several new additions to the Amphitheater, which gives it a newer and nicer look, while keeping the old feel. Chautauqua Institution will be packed full of great vibes and it is the place that you will want to be this summer! Just contact ERA Team VP Real Estate & Vacation Rentals at our website, www.myteamvp.com, and book your fun filled summer vacation today!